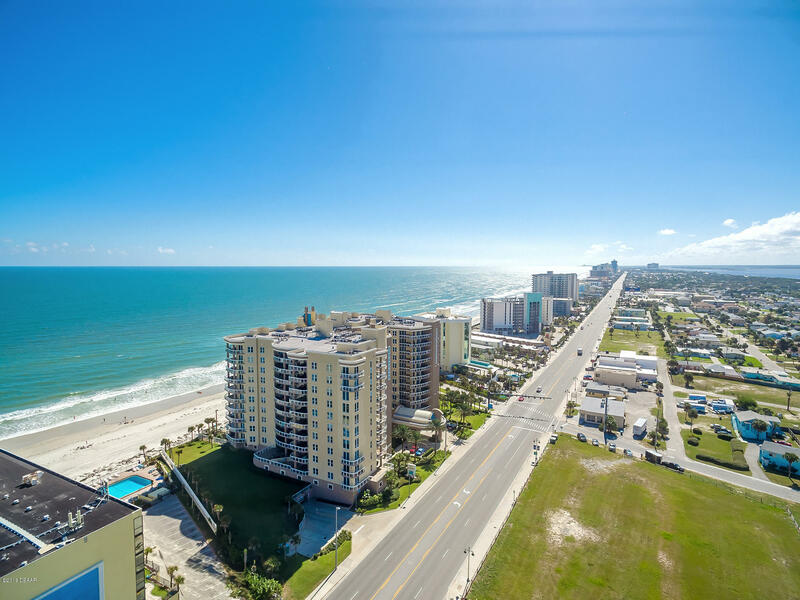 Aside from the close proximity to the Atlantic Ocean, the residents of this community have access to a variety of public and private facilities. 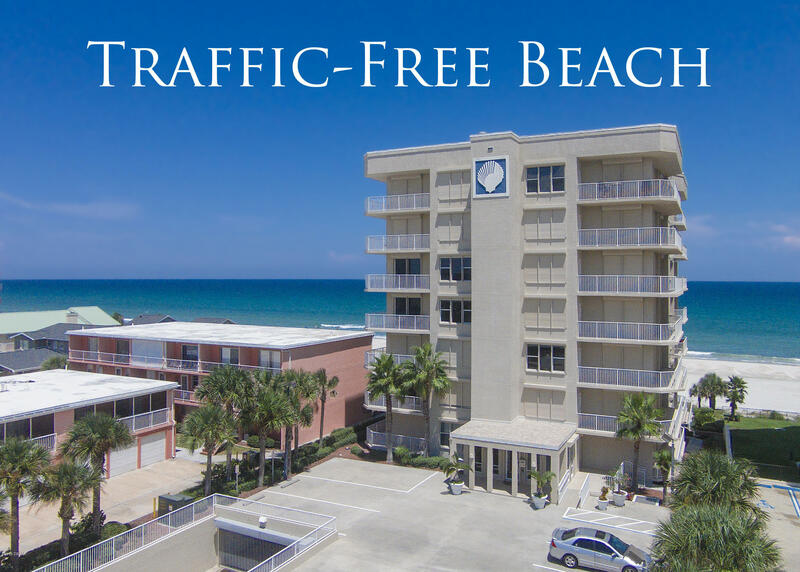 The environment is family friendly with the top ranked schools for growing children. 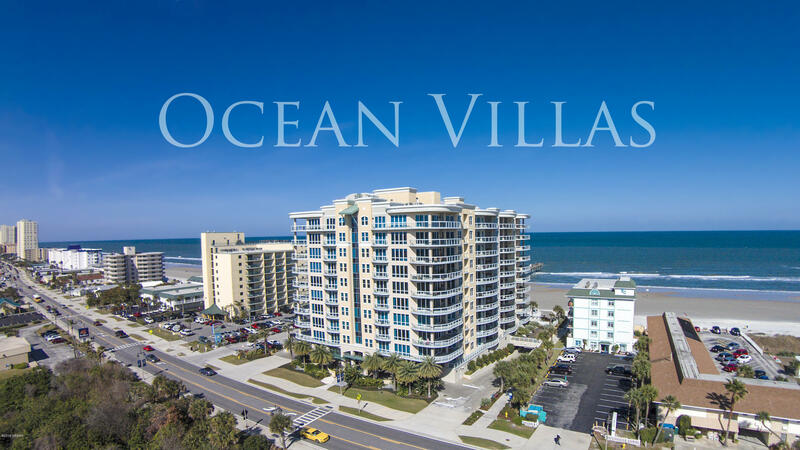 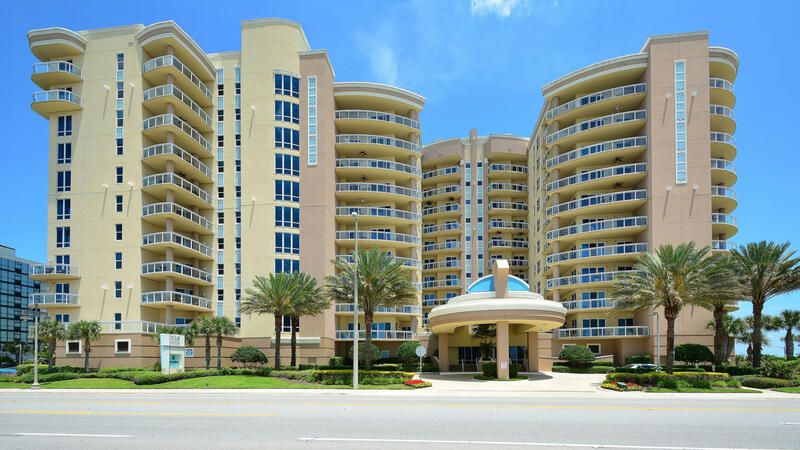 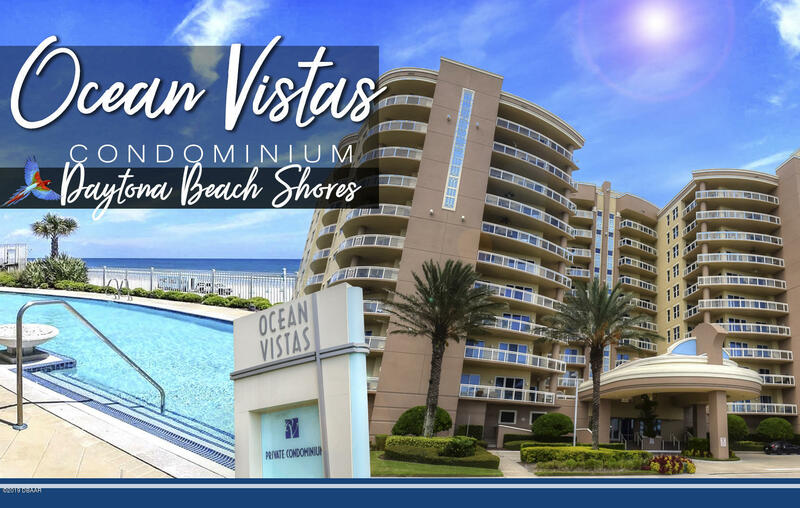 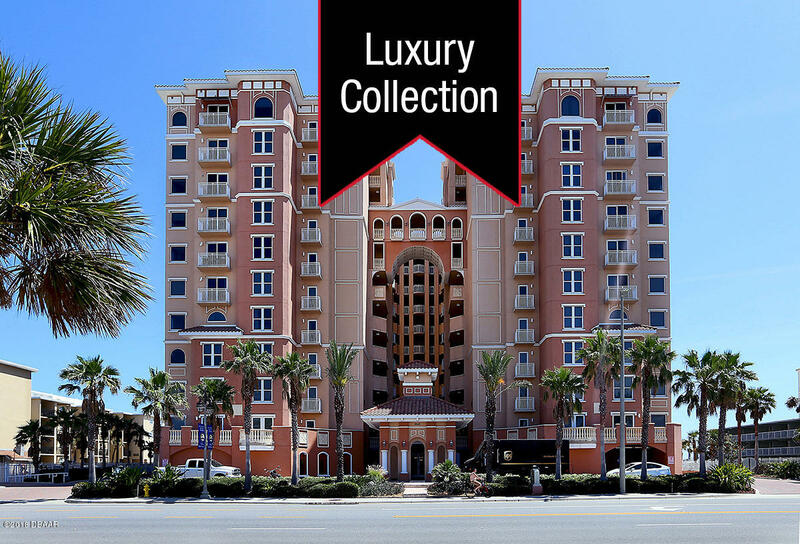 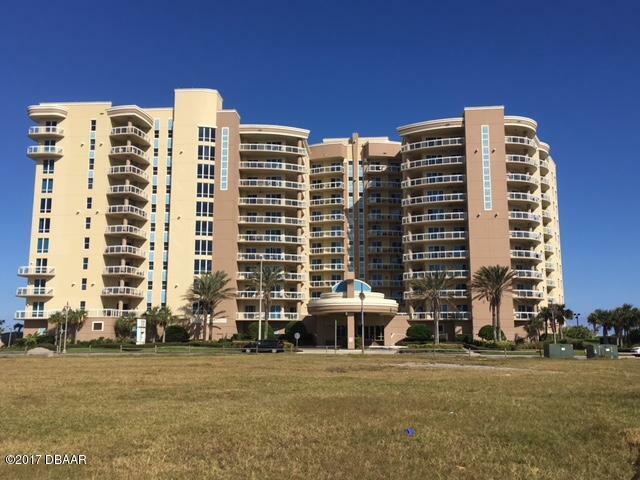 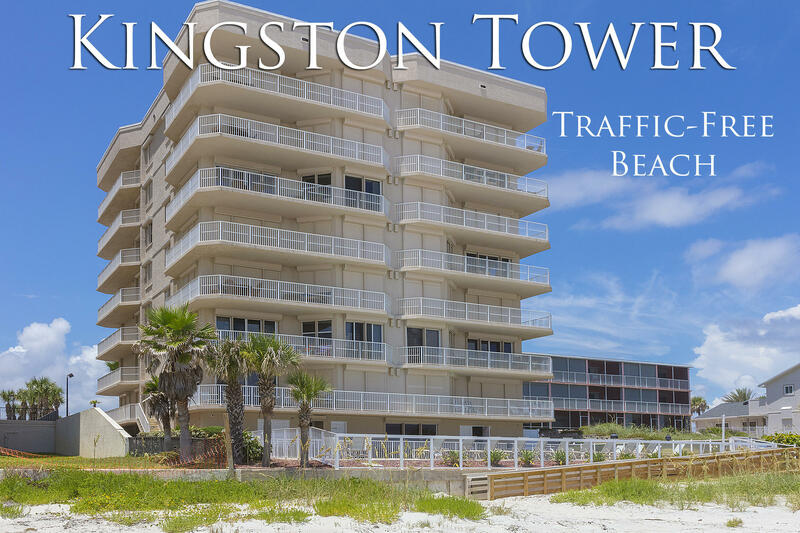 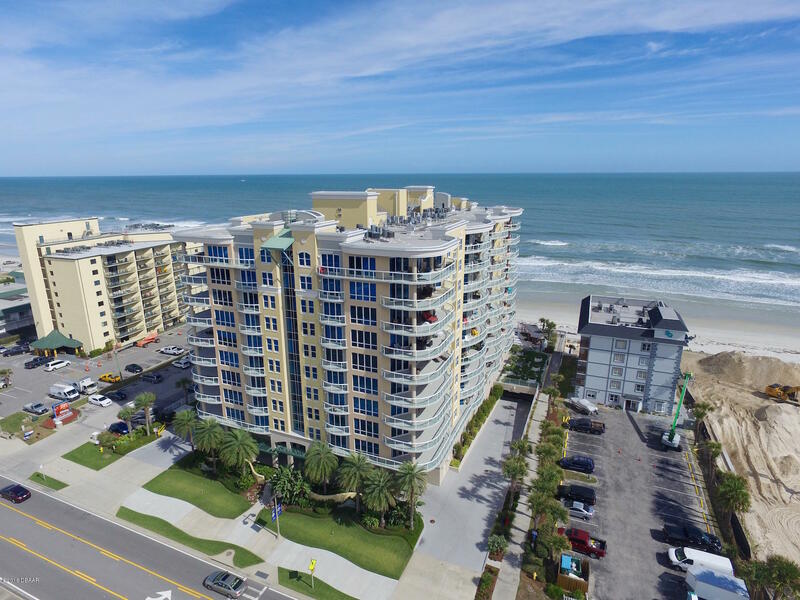 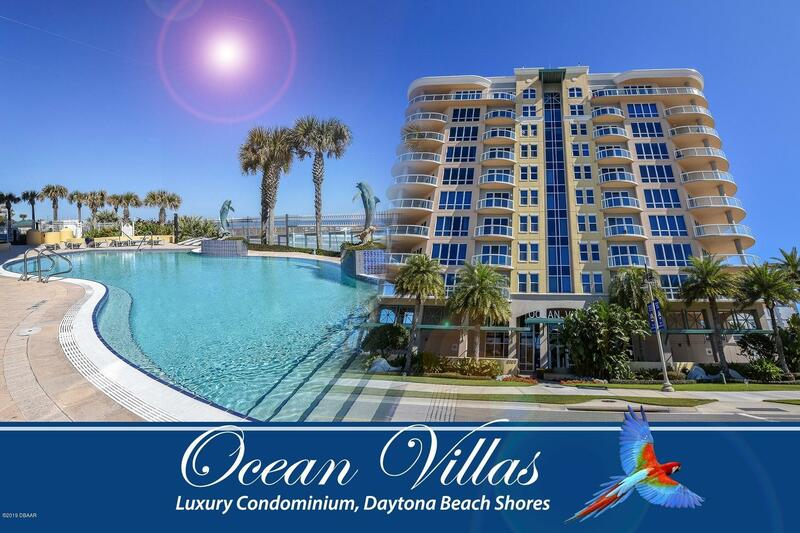 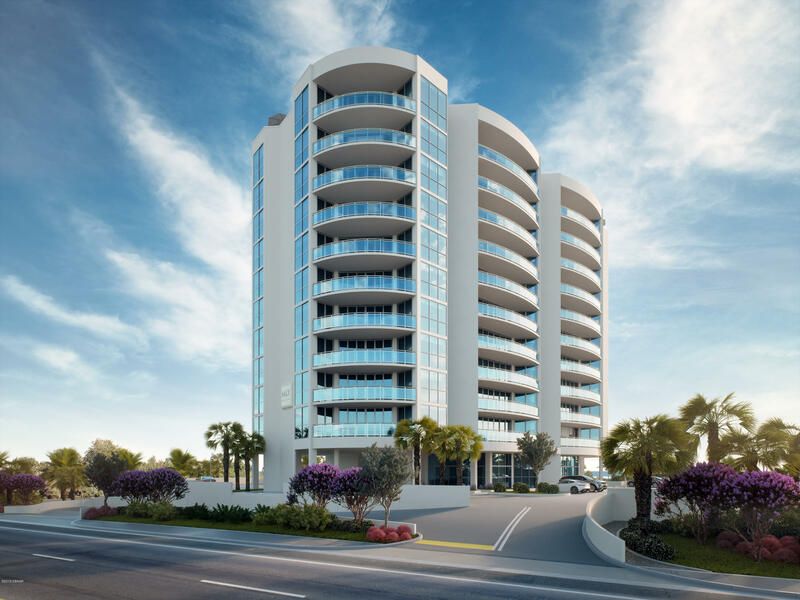 The Daytona Beach Shores condos for sale are designed by the best architects in the industry, offering splendid views of the skyline and the ocean. 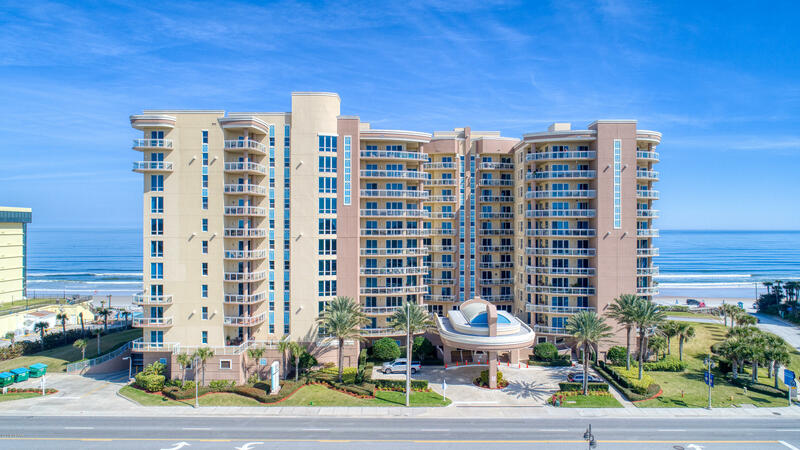 Portofino Cove offers easy access to the Halifax River through a boat slip or a marina, the perfect place for anyone who loves life in the river and fishing. 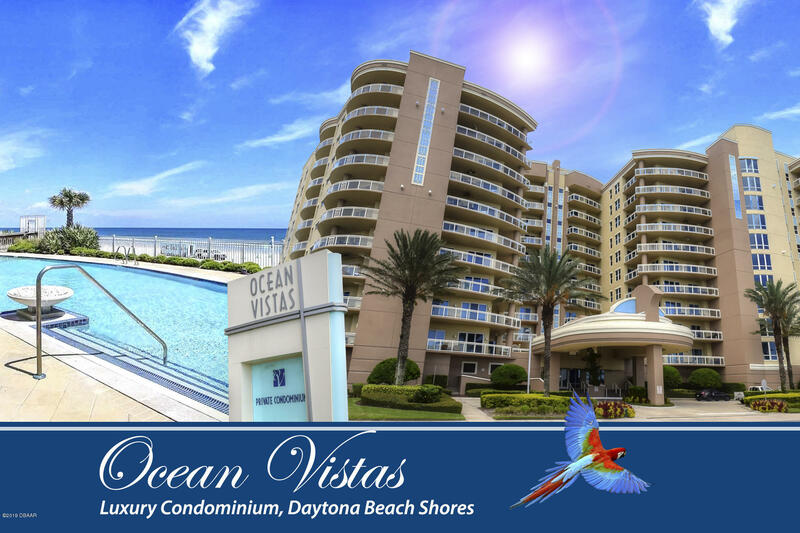 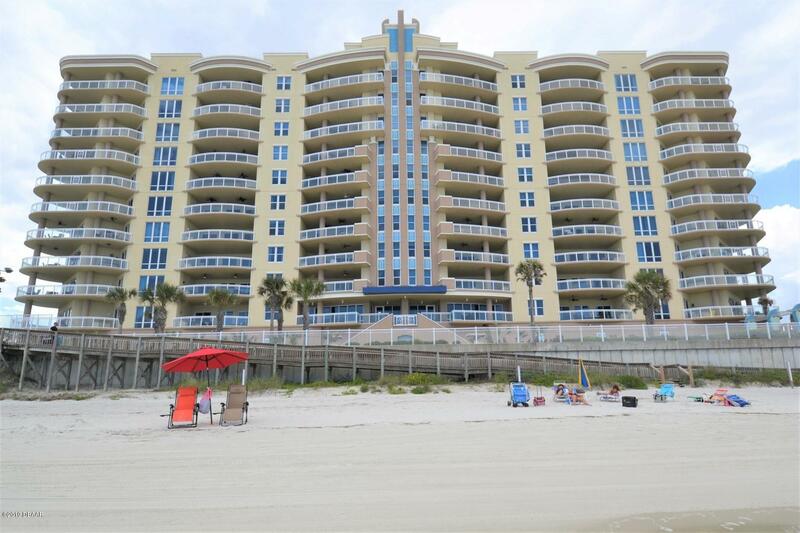 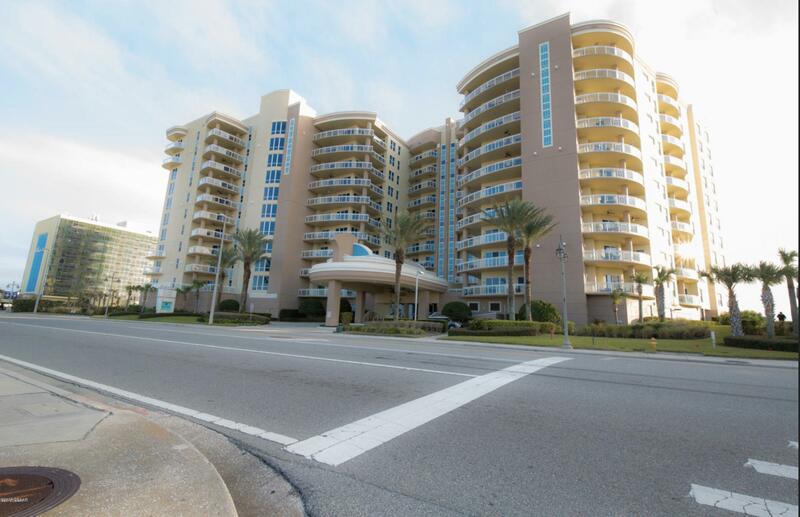 Shopping centers and dining options are just a walk away from Daytona Beach Shores condos in Florida. 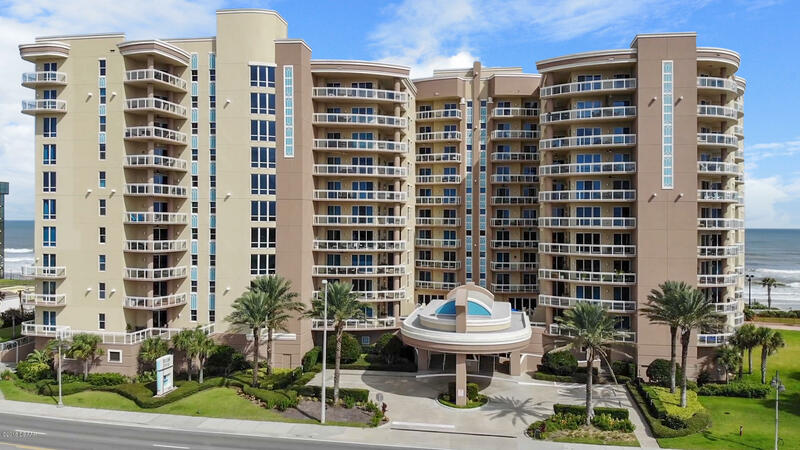 Apart from the beauty and the serene atmosphere of the neighborhoods, condo buyers will find the prices attractive, allowing them to work with any kind of budget.